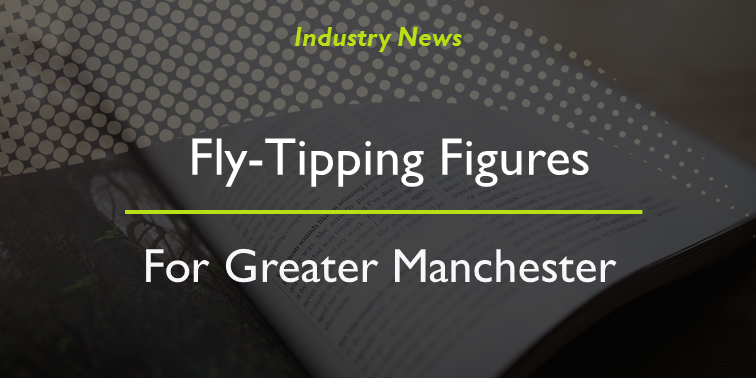 Save money and improve your environmental impact with our trade waste collection service. 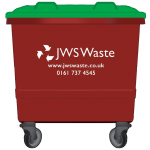 With over 98% of the waste that we collect diverted from landfill, JWS are a sound choice for a business that values sustainability and compliance. You can benefit from weekly collections of your business waste, whether this is dry mixed recyclates (DMR), paper & cardboard, general waste or food waste. For larger sites: we can offer you a tailored, multi-point collection solution that will support your business needs. 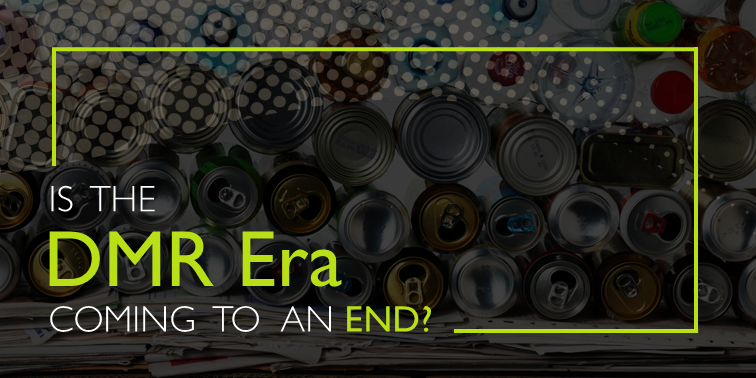 If you generate a lot of food waste, JWS can provide you with a dedicated service for this waste. Our Food Waste Service means you can separate your food waste from your general waste, therefore reducing the weight and frequency of your general waste collections. Many workplaces produce food waste with the most common industries including restaurants, supermarkets, fast food retailers and schools. Sound interesting? 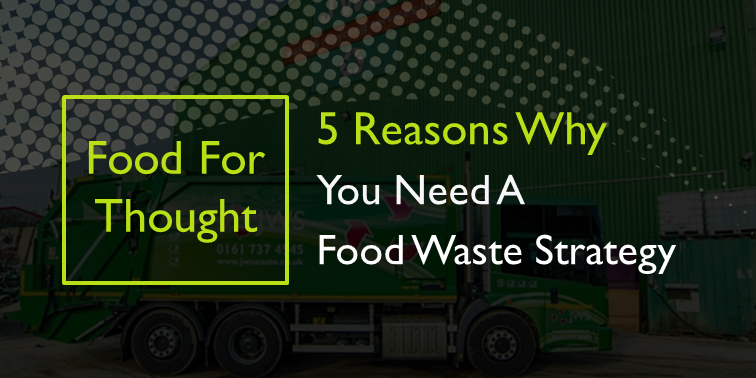 Check out our food waste service page for more information and to request a free quote. We can provide you with 240, 360, 660 or 1100 litre sized bins depending on how much waste you are producing and also the type of waste. For heavier materials (i.e. food), we only provide a 240 litre bin due to the heaviness of the waste. If you need your bin to lockable, please let our team know before we deliver your bin. We do request that you use combination locks instead of key locks as this makes it more efficient for our driver to collect your waste.